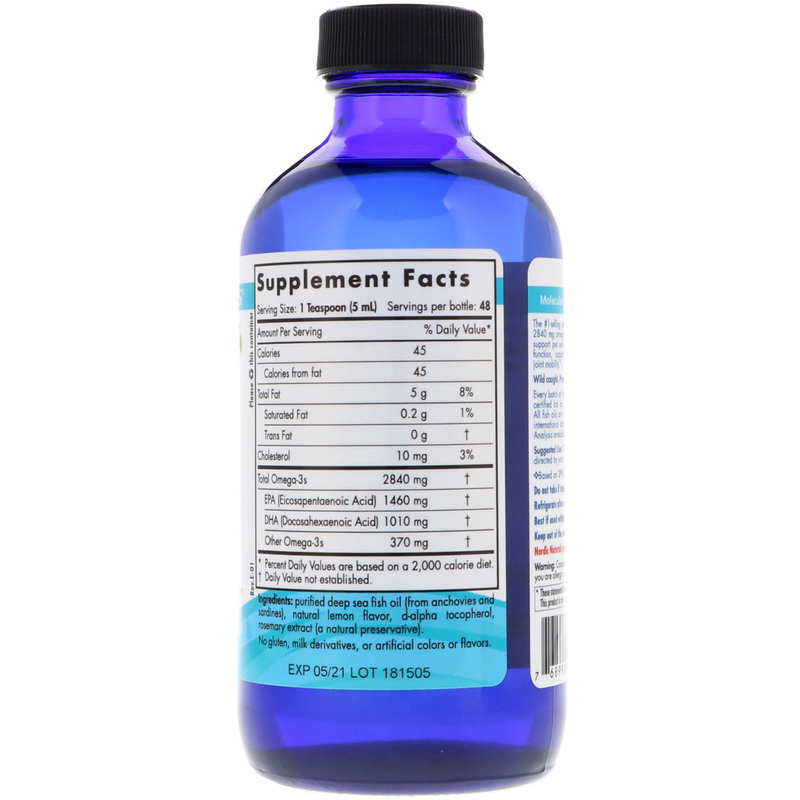 High-intensity omega-3 for optimal heart, immune, and cognitive health. 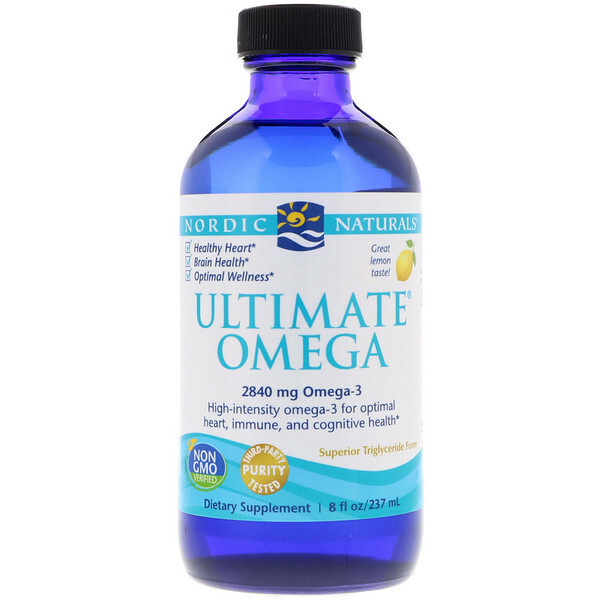 The #1-selling omega-3 in the U.S.*, Ultimate Omega offers 2840 mg omega-3s for more high-intensity essential fatty acid support per serving. Ultimate Omega helps optimize immune function, supports heart and brain health, and promotes joint mobility. Consult with your physician before using this product if you are allergic to iodine, using blood thinners, or anticipate surgery.